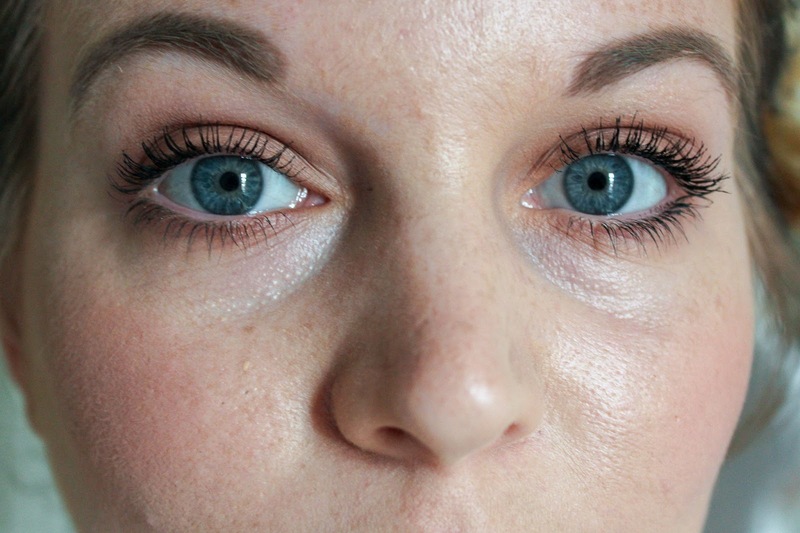 The mascara has received rave reviews already and I can totally see why, I'm hooked. 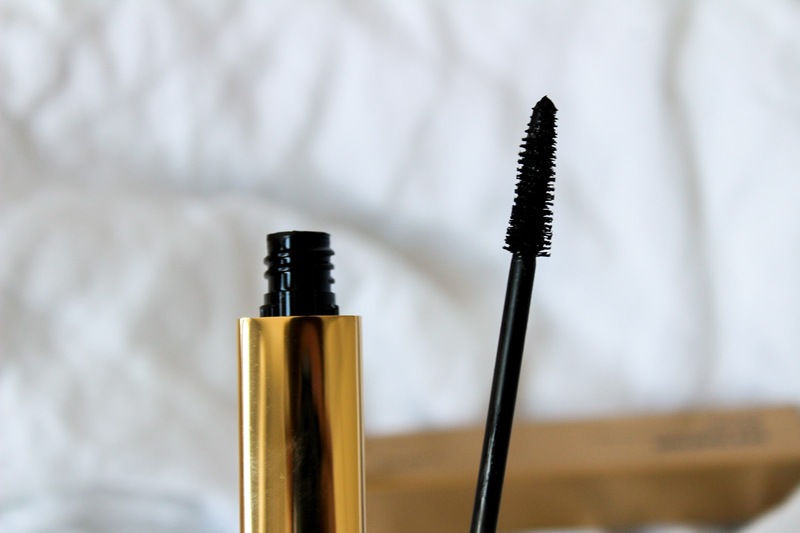 The mascara aims to deliver incredible length, unbeatable volume and an impressive lift you'd pay a surgeon for. The all in one mascara has a 4D amplifier brush, combining two brushes in one meaning lashes are coated from root to tip for the most precise application you'll ever experience. The formula is buildable so whether you want soft but voluminous lashes or something completely jaw dropping you can easily achieve both looks with this little beauty. It's not too wet, it's not too dry, it's just a really great in between formula that doesn't flake, smudge or run. 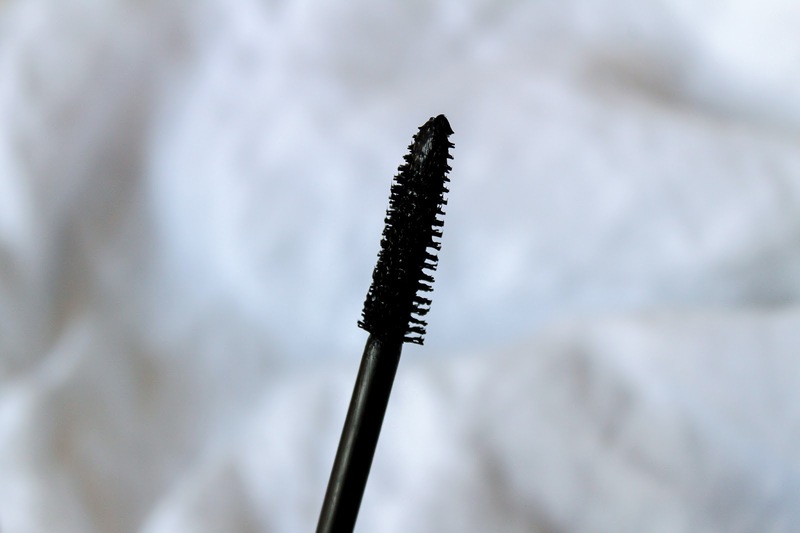 I know the price is what will put most people off of this product, myself included but I would repurchase this again because it has been yonks since I've had a mascara that really does do everything I need it to. 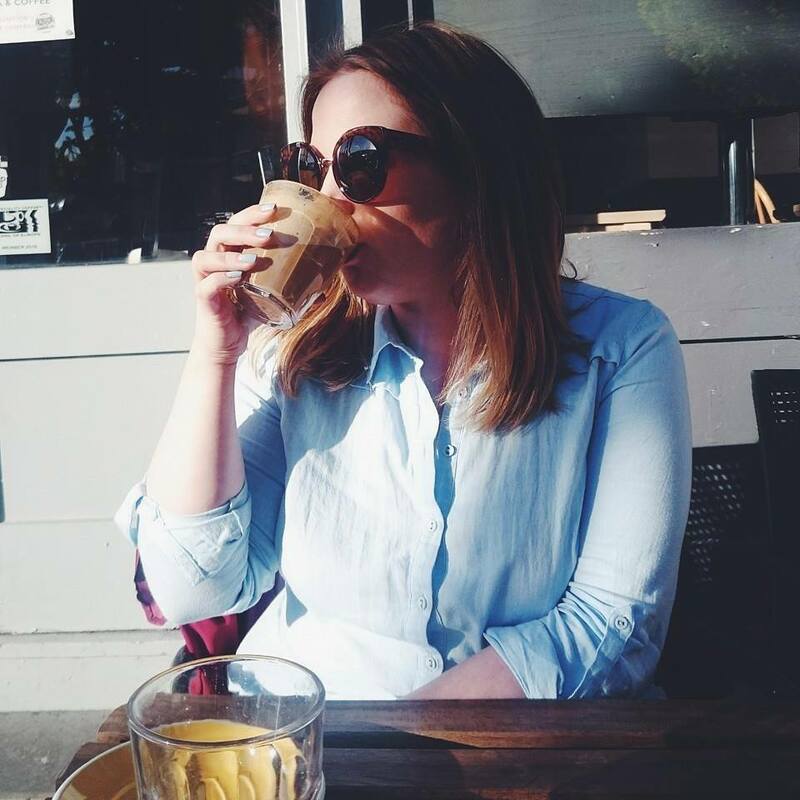 As I said, I have some firm faves but I would still change one or two things about those so to discover a mascara where I wouldn't change a think is a big thing for me. Especially as someone who hates waterproof mascara but expects her mascaras to last. As you can see from the (slightly awful) photos above, the way it coats, lifts and separates my lashes is incredible and I've had so many compliments since using it which I don't usually get so it must be good. Unfortunately, it's currently recovering in my fridge after spending four hours in a 28 degree train carriage but I'm hoping I've saved it. If not, then I'll be repurchasing this quicker than you can say caution. 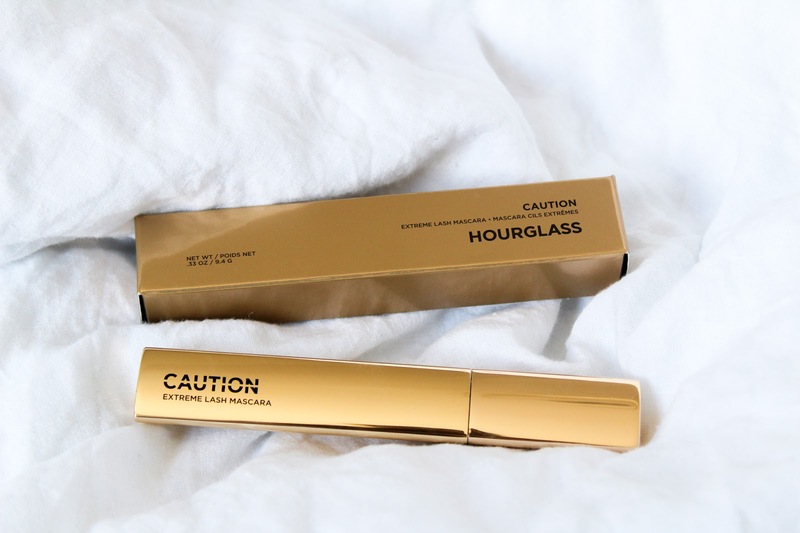 Have you tried any mascaras from Hourglass? I'm loving hourglass the more I try it and I seriously need to try this mascara out, it looks so good and the impact it makes to the lashes is awesome! AAAAH WOW! Your lashes look incredible! I might just have to check this one out, it looks amazing! I know Fleur loves it too, so pretty! Wow, it really made a difference! I adore Hourglass! Holy crap! 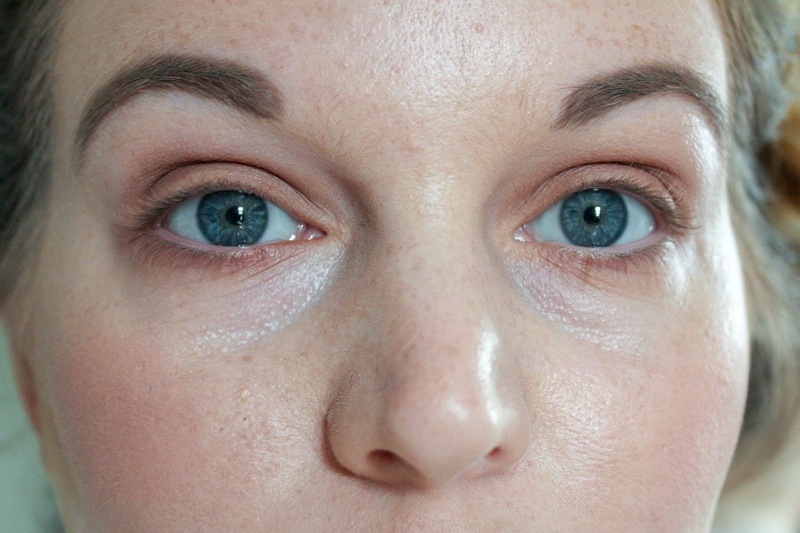 The difference in your lashes is amazing! I must pick this up and try asap! This looks amazing! 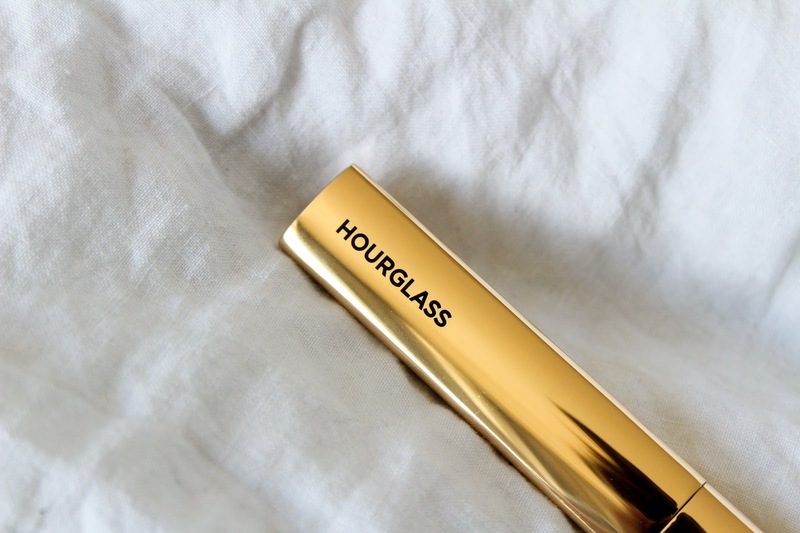 I love Hourglass products anyway but haven't tried this. 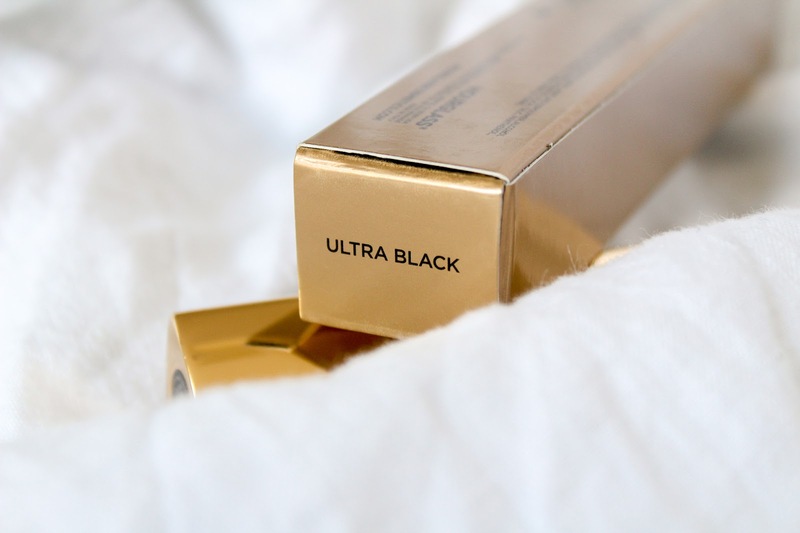 I'm always on the lookout for the next best thing in the world of mascara! I've been eyeing this one, so thought I'd have a read of what you thought. Sounds like a definite contender for next purchase! I'm currently loving the Tarte lights Camera Lashes mascara and can't really fault it. Thanks for sharing your thoughts on this one!